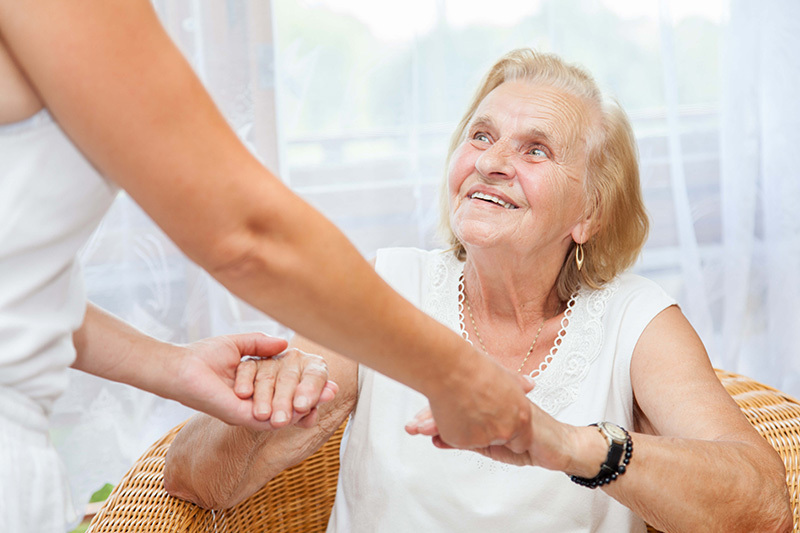 There are some tools which may greatly assist the elderly if they live at home by themselves. Many seniors are starting to make a move away from senior homes and starting live on their own. It’s called aging in place. A home is key for a successful aging in place. Getting older comes with physical challenges, but there are some tech tools which may help the elderly overcome these physical setbacks. Smart Lights – No longer will the elderly have to fumble around in the dark searching for the light switch. With smart lights, you can program them to turn on when they enter the room. They can also control the lights right from their smartphone. Medical Alert System – A medical alert system may save a life. If the elder presses the button on the device, or it detects a fall, it will automatically call for help. House-Cleaning Robots – It isn’t fair to spend your Golden Years doing the same chores you have been doing for the past 60 years. Take a page from George Jetson and get robots to do the work for them. Machines like automated vacuum cleaners, mops, and gutter cleaners can make their lives much easier. Contact the independent insurance professionals at Udell Family Insurance in Westlake Village, California for all of your health and life insurance coverage needs!